Every year, most Filipinos are on the lookout of their 13th month pay, which is equivalent to one month’s worth of salary, or pro-rated when one is switching jobs during November to December. It is a mandatory bonus that we can spend on gifts for loved ones, latest gadgets we’ve had our eyes on, or festivities like Christmas and New Year. 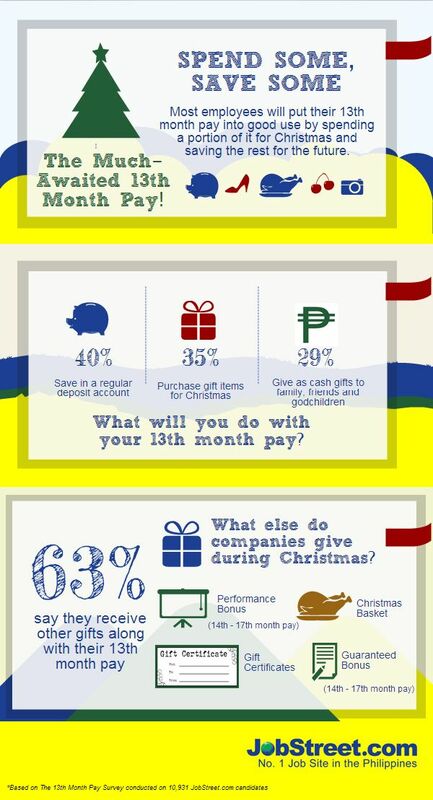 A recent survey conducted by JobStreet.com shows most employees will put their 13th month pay into good use by spending a portion of it for Christmas and saving the rest for the future. 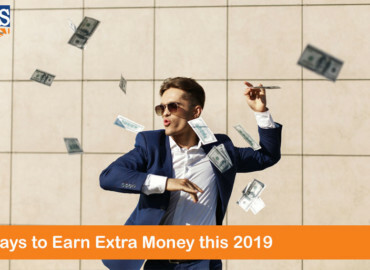 What do you intend to do with your hard earned year-end bonus? 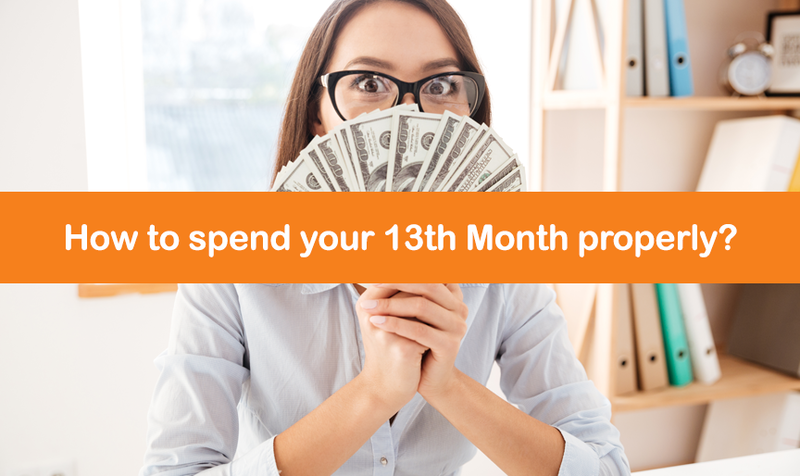 You worked hard all year long to receive your 13th month pay. Spend it wisely and don’t splurge on instant gratification or on unnecessary things because of peer pressure. 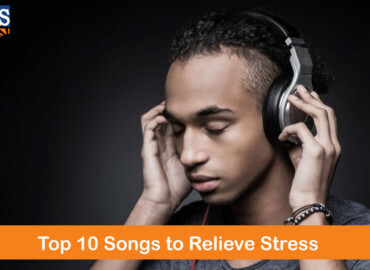 Put it on the important aspects of your life and to purchases that will bring you abundance.